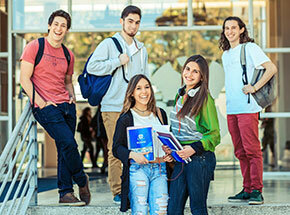 The Chilean National Fund for Scientific and Technological Development (Fondecyt) awarded 12 projects of the Universidad de La Frontera, what puts it in seventh place among the universities across the country with the highest number of projects awarded in different disciplines, such as biomedical sciences, engineering, agronomy, psychology, history, geography, urbanism, etc. The Universidad de La Frontera received the results of the Fondecyt Initiation Competition 2018, which will finance 12 projects with a total of 885.866 million Chilean pesos, as a positive impulse for the scientific output, which is coordinated by the Vice-Rectorate for Research and Graduate Studies. These funds will allow the scientists to develop advanced research in the fields of medicine, biology, agronomy, psychology, biomedical sciences, geography and urbanism, engineering, history and mathematics. 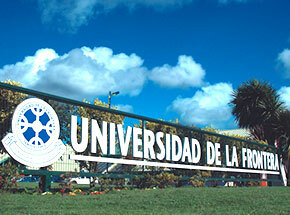 This year, the UFRO is in seventh place at the national level among the universities with the highest numbers of projects awarded by Fondecyt, above other historic institutions with an advanced development in research and innovation, such as the University of Valparaíso, University of Talca, and University of Santiago de Chile. “The submitted projects awarded by Fondecyt are of vital importance for the university as well as for the academic development of each researcher who submitted a project. In this competition, although the number of awarded projects is lower than last year, the percentage of approbation stays above 30 percent, since there have been less projects submitted this year. 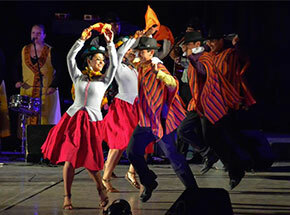 That means that the academics have been working in a detail-oriented way and with high standards of excellence. This is what our university is searching for,” Dr. Renato Hunter, Vice-rector for Research and Graduate Studies, explained. The academic authority also emphasized the high number of awarded projects at the UFRO compared to other institutions in Chile who are an example in research, and among which you can note an increase of private universities regarding the approval rate. Another fact Dr. Hunter pointed out is the high incidence of young UFRO researchers in the results. “Given the fact that the employment of new academics undergoes a strict selection process in which different university requirements are involved, results like this show that it has been the right way,” he said. For Dr. Cesar Arriagada Escamilla, the director of Research at the UFRO, there is no doubt that the results of this Fondecyt competition “confirm the efforts made by the academics and researchers who developed project proposals of very high quality and with a scientific productivity that has been maintained over time. Only 30.8 percent of the submitted projects in Chile are awarded in this competition, and our researchers are among the best”. Besides, he said that: “We also have to emphasize the gender parity rate, since 6 female researchers have been awarded this Fondecyt grant”. 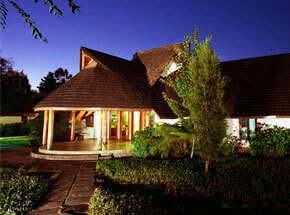 All of the projects are of high impact and transversal in their fields of knowledge. The execution of these projects starts immediately in November, after signing the agreement with the Chilean Council for Science and Technology (CONICYT). 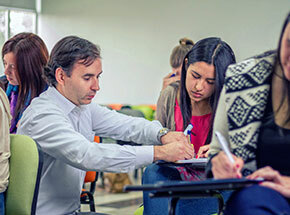 “Now, the purpose as an institution is to keep facing the challenge of developing research with excellence, to transfer the knowledge that is created at this institution to undergraduate and postgraduate students, and to motivate the young generations,” Dr. César Arriagada Escamilla, director of Research at the UFRO, explained.